The Cabinetry of Build LLC | Shelby White - The blog of artist, visual designer and entrepreneur Shelby White. SPD is the “Special Projects Division” of Build LLC. 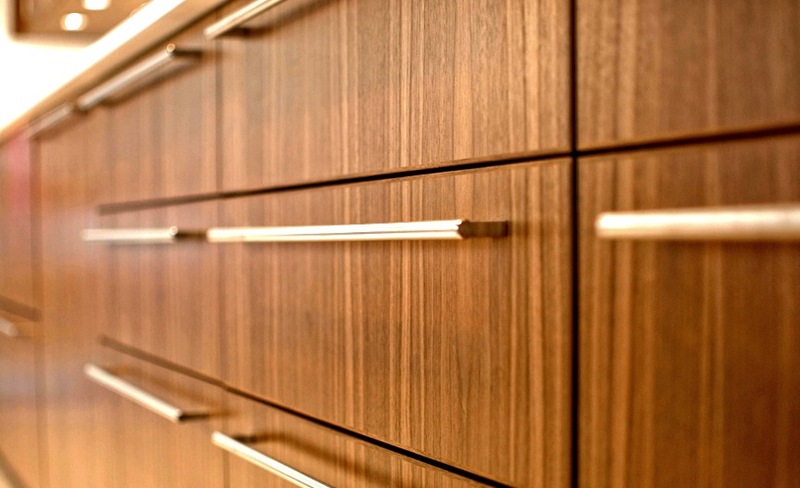 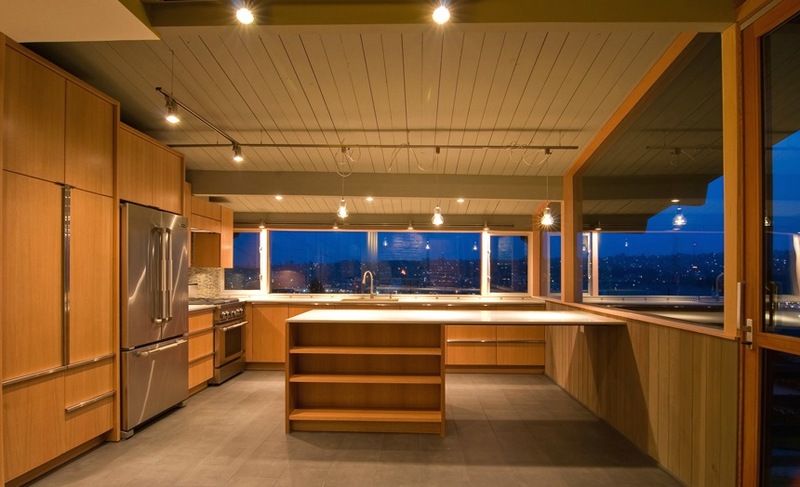 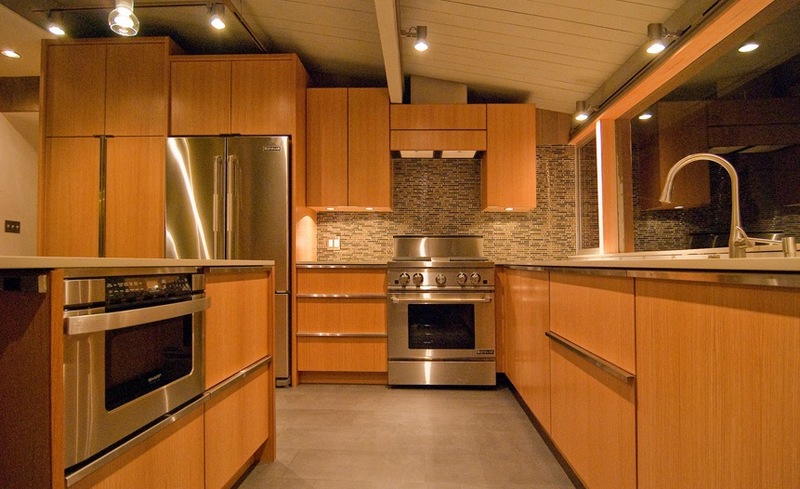 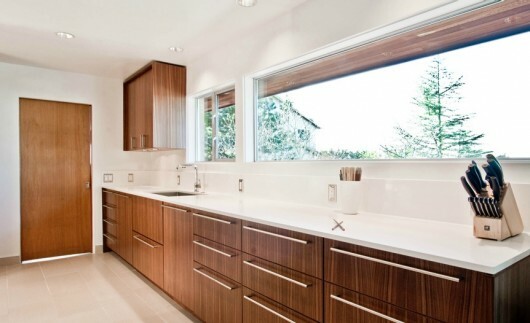 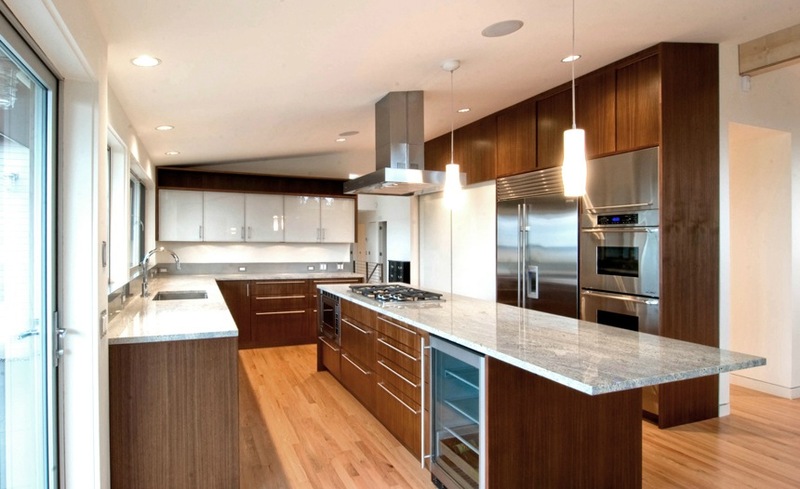 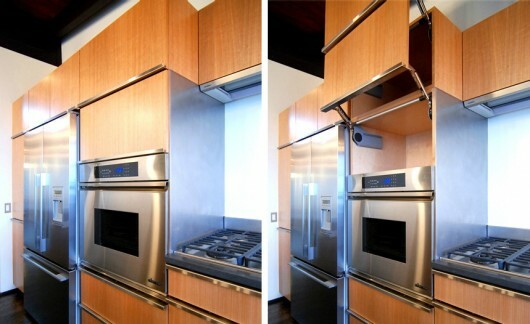 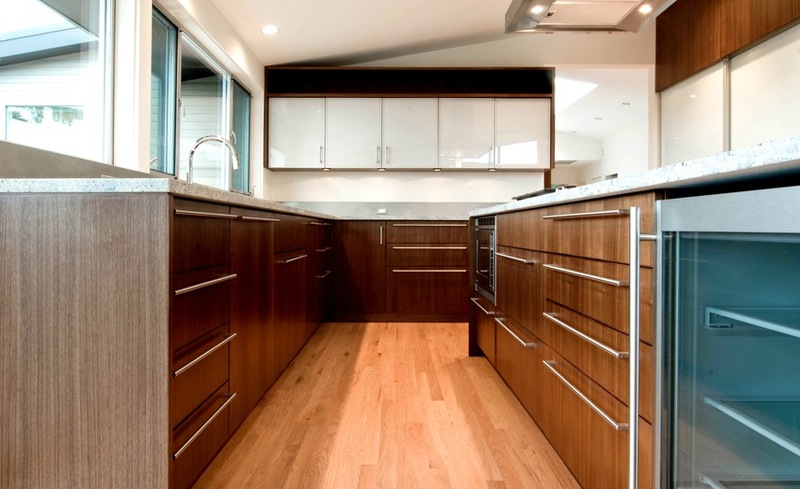 The company established this part of their company to help showcase their excellent cabinetry work. 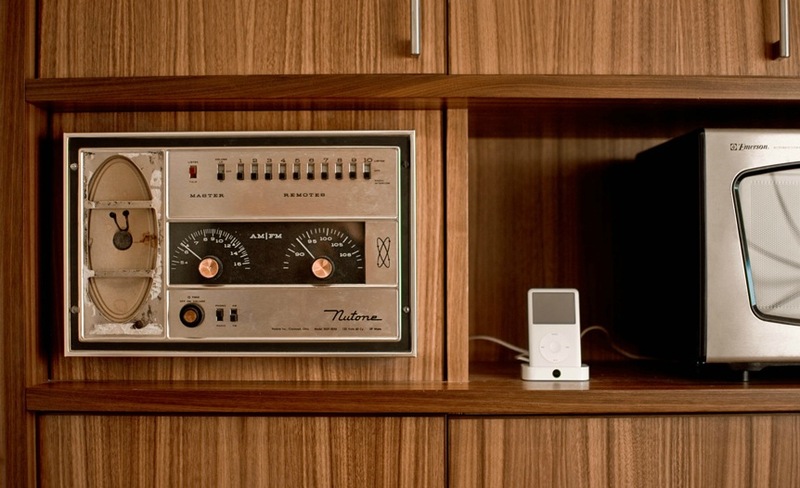 I’m drawn to their work largely because of the mid-century modern feel.